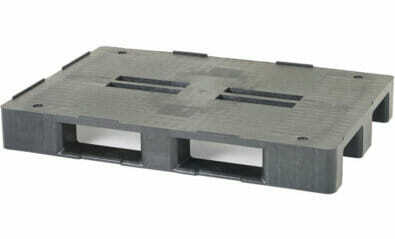 Get the best plastic pallets, plastic crates and plastic bulk containers for all your company’s storage, shipping, logistics and materials handling needs. Get experienced, expert advice that will save you money, protect your products and work reliably and safely for many years. 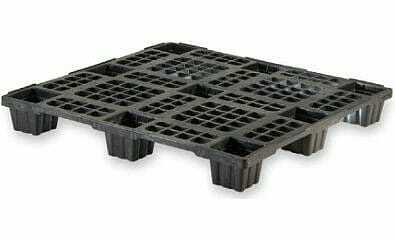 Plastic2go is your supplier for plastic pallets so light that a child can lift them, plastic crates that fold, stack and stay strong, plastic bulk containers (pallet boxes) that just last and last, and ideas that will open your eyes to better possibilities. Quickly find your products by product category, in one of the current product specials or with the quick product finder and get your free quote. Many countries around the world have strict quarantine procedures. These regulations increase the costs and hassles associated with shipping goods on wooden products. Therefore, plastic pallets, crates and bulk containers save you a lot of the money, time and effort associated with quarantine compliance. The quarantine risk posed by timber packaging is a global concern. 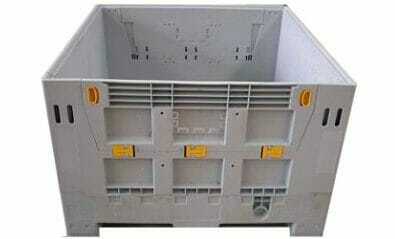 Any longer term solution will involve regional or international action on wooden packaging and treatment. Options such as a total ban on timber packaging may need to be considered. Plastic pallets, crates and bulk containers are also much safer to work with from a Workplace Health and Safety (OH&S) perspective. No splinters, no breakage, lighter weight, UV protected and easy to steam clean. 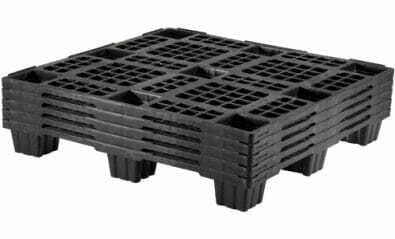 Choose our light weight plastic pallets, crates and bulk containers (pallecons) for shipping your flowers, paper products, herbs, fruits, vegetables or clothes. 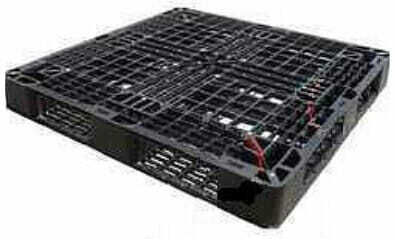 Get our medium duty plastic pallets, plastic crates and plastic bulk containers (pallet bins) for storing and shipping your food items, beverages, meat, clothes, fruits, vegetables or household items. Select our heavy duty plastic pallets, crates and bulk containers (pallet boxes) for storing and shipping chemicals, groceries, paint, building materials, fruits, vegetables or metal products. 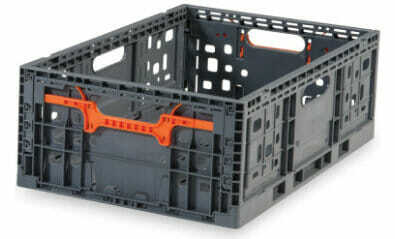 Choose from our wide range of plastic crates for storing and shipping goods in practically any industry and any environment. 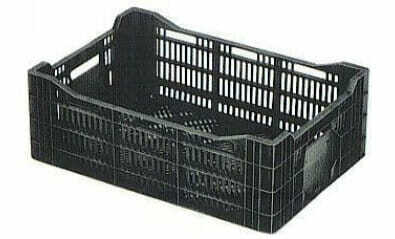 Get our plastic crates for your automotive parts, food, pharmaceuticals, meat, poultry, fish, dairy or just about anything else. Select our new products for best fit or our used products for lowest price. We’ll work with you to pick the most suitable products and tailor the solution that’s just right for what you need. Use the menu to navigate to the plastic pallets, plastic crates and plastic bulk containers (pallecons) that suit you most, or find your desired plastic pallets, plastic crates and plastic bulk containers with the quick product finder. When you request a quotation, we’ll contact you to confirm your selection and answer any questions you may have. 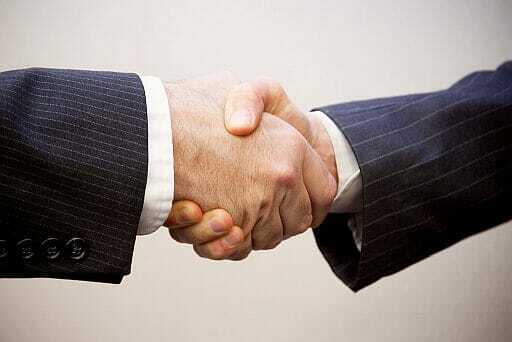 We’ll source new or used products for you to meet your budget and preferences. 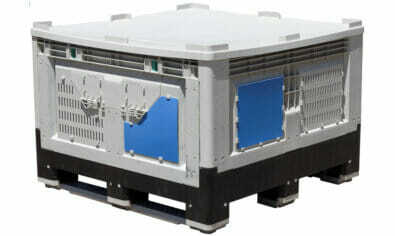 We’ll design and manufacture exactly what you need if we don’t already have it. Just let us know. We’ll work with you to build a business case that clearly shows the benefits of using plastic products in your business. We’ll support your use and maintenance of our products as long as you are happy for us to do so.